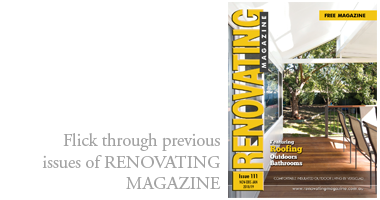 Categories: Paint and Painting & Decorating. Interiors will take on a darker transformation with an emphasis on the 1970s in Winter 2016. 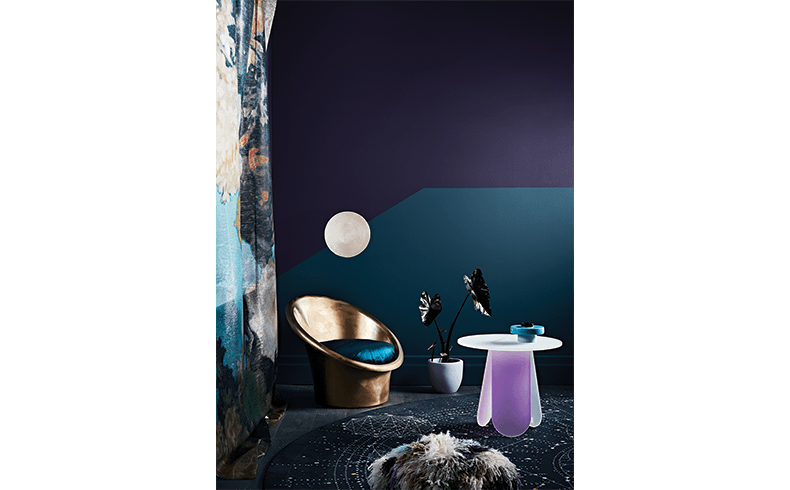 Intense blues, moody purples as well as warm mauves with space-age metallic highlights will feature in the Dulux Colour Trends for Winter 2016. Taking its cues from deep oceans and infinite galaxies, these darker winter colours juxtaposed with luxurious shimmering accents evoke visions of glowing sea creatures and celestial objects such as planets, moons and exploding stars. 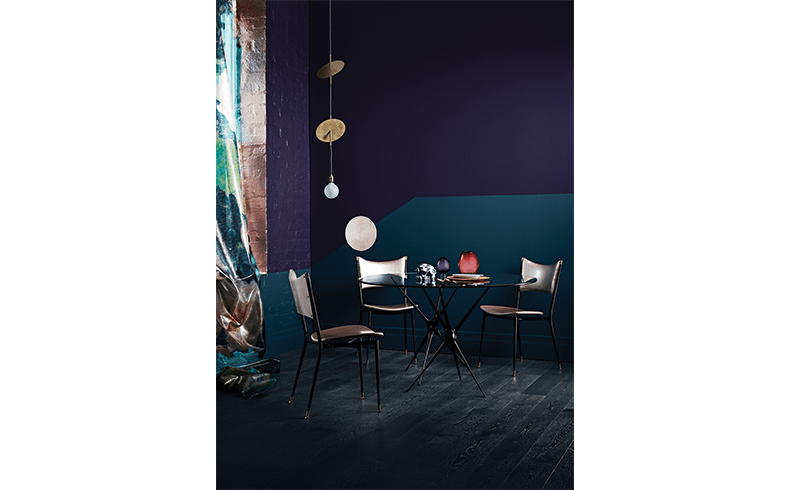 The key colours of winter, including Dulux Odyssey, Plush, Extinct and Metallics, Jupiter Jazz and Thebe Touch, create a special look and feel when the darker hues are paired with striking metallics, which add interest and light. Dulux advises that you shouldn’t feel afraid to use darker colours in your home. Darker colours can create an ambience that can’t be achieved with lighter hues. You can add vibrant accessories against the darker backdrop if you feel it needs a little more brightness. Metallics can create a statement with a luxurious feel and an underlying softness. Jupiter Jazz is a warm and welcoming colour perfect for bedrooms and casual living spaces. Deep colours are especially ideal in living rooms with a home cinema, as darker backdrops make the viewing experience more dramatic and colours may appear to look stronger on screen. A bedroom is also a great space for darker colours as it is a room predominantly used at night, adding beautiful lighting and light bedlinen may help to balance the space.